04/17/19 - 04/17/19 4-6:30 p.m. 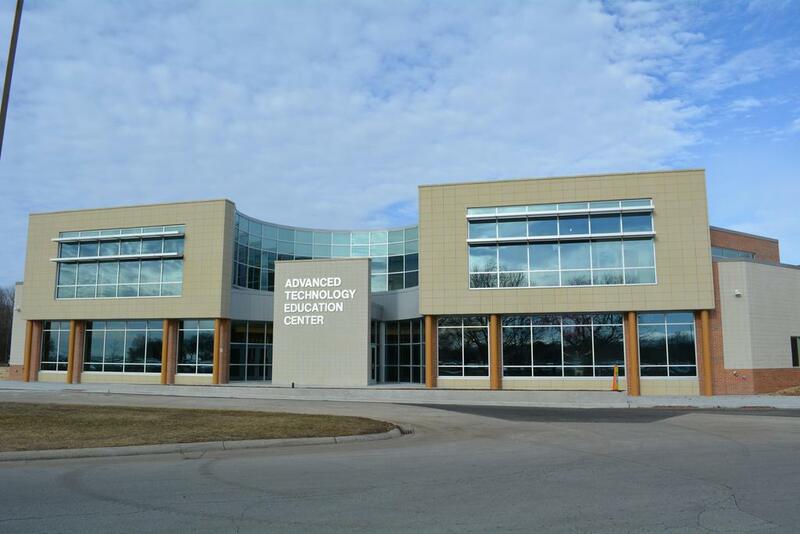 Celebrate the Grand Opening of the Advanced Technology Education Center on Wednesday, April 17 from 4-6:30 p.m. Tours of the center and classroom demonstrations. Remarks at 5:15 p.m. and official Ribbon Cutting. Refreshments will also be available!